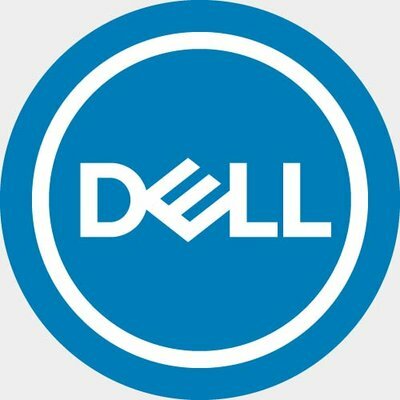 On official Dell Twitter page, a comparison picture just appeared with 10-15 year old Latitude and new model. Time makes changes so fast. Tech users remember the old good laptops of 1990s and 2000s when single core processors used to run earliest apps and games. New versions are truly smarter, faster and sleeker. The most attention paid to all in one feature that turns the laptop into a tablet. Additionally, easy to carry feature always amazes the customers physical experience. Some consumers receive a nostalgic feeling when they see such comparisons. Thus, well-established old brand’s reputation becomes stronger. Loyalty of the customer increases by memories of good old days come to the mind when old brand is still alive and continues to deliver the most exciting performance. Apple Watch Series 4 vs. Samsung Galaxy Watch: which is better?